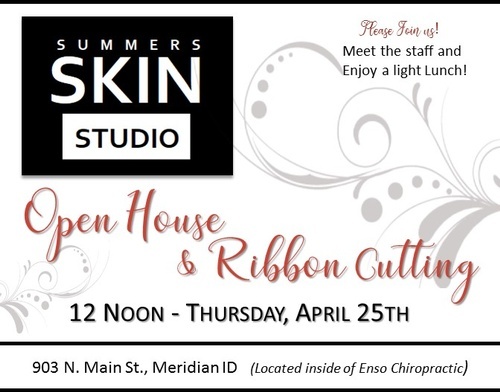 Join us for the Ribbon Cutting and Open House of Summers Skin Studio. (Located inside of Enso Chiropractic). Meet the owners and enjoy a light lunch.